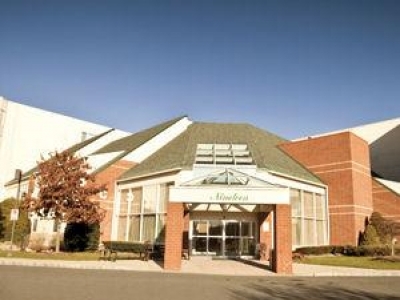 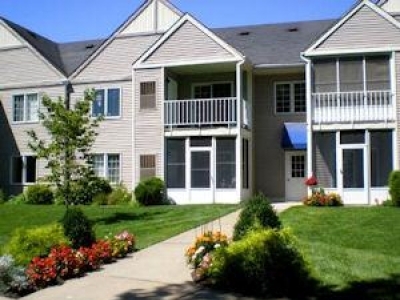 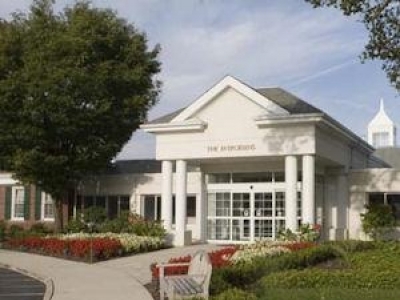 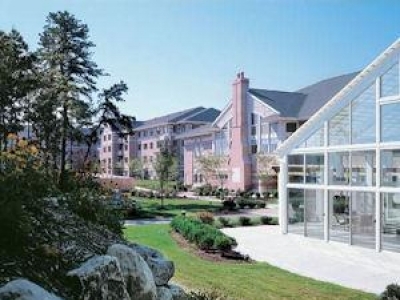 Seabrook is a full service continuing care retirement community on a scenic 98-acre campus in Tinton Falls, New Jersey. 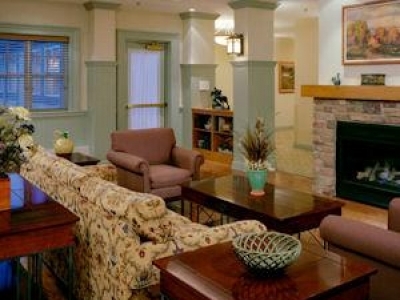 Levels of extended care include Home Care, Assisted Living, Skilled Nursing and Short-Term Rehabilitation. 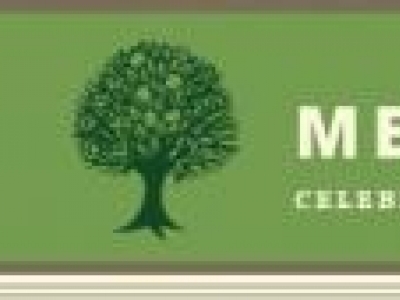 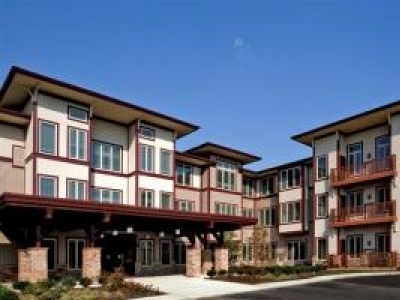 Stonebridge at Montgomery is an active and vibrant, not-for-profit CCAC-CARF accredited community featuring a full-service environment staffed with friendly, highly qualified professionals. 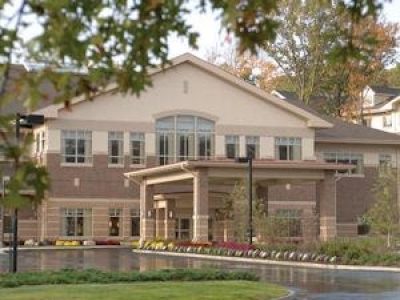 Harrogate Senior Living is a not-for-profit retirement community in Lakewood, NJ that provides a continuum of care: independent living, in-home care, skilled nursing and rehabilitation.